In order to be more beneficial for all customers, pursuing region-based approaches by establishing 8 operation bases in Eastern Japan. In-house delivery service is available for within Tokyo 23 wards and its environs. 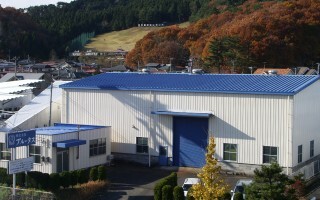 In-house delivery service is available for within the environs of Maebashi. 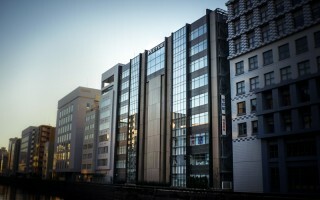 In-house delivery service is available for within the environs of Sendai. 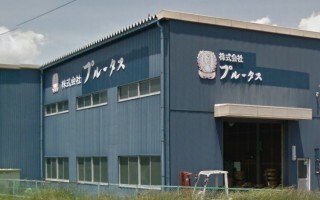 Available deposit storage (inventory) service for customer’s materials. 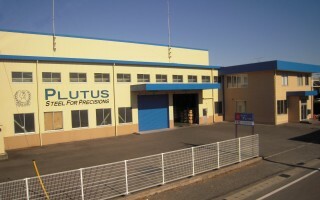 In-house delivery service is available for within the environs of Suwa. 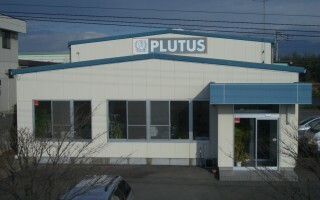 PLUTUS CORPORATION Niigata Branch meets all your needs for Special Steel such as Coil, Sheet, Bar and Wire. 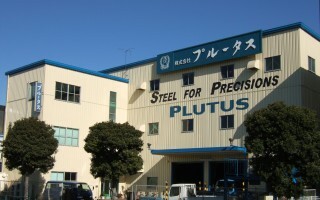 We provide processed steel products such as Reel Springs, other types of Spring and also Metal Stamping. Please feel free to contact us for your requirement even for small lots and short delivery time. Any trading matters that customer will face during import and export, many years of our experience in international trade handling, inclusive of triangular trade, will prevent from any business suspension with automated warehousing. 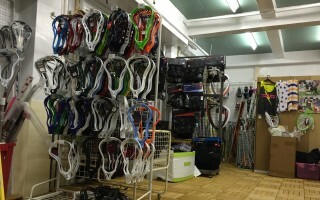 Provide Lacrosse related products and its maintenance. Original designed prints are also available for T-shirt, uniforms and others.